Just as the EU’s General Data Protection Regulation (GDPR) guidelines go into effect, WhatsApp has rolled out its much-awaited ‘Request Account Info’ feature to iOS users via the latest update. This feature was first rolled out to Android beta users (version 2.18.128) last month and gives them the option to know about what all data the messaging giant collects and stores on you. If you didn’t already know, it has now become mandatory for tech giants to share this data with users in the European Union. Reputed WhatsApp tipster WABetaInfo was the one who first spotted this feature in the latest iOS update, version 2.18.60, which is now available on the App Store. To generate your data report, you just simply need to navigate to “Settings > Account” and tap on the ‘Request Account Info’ option. 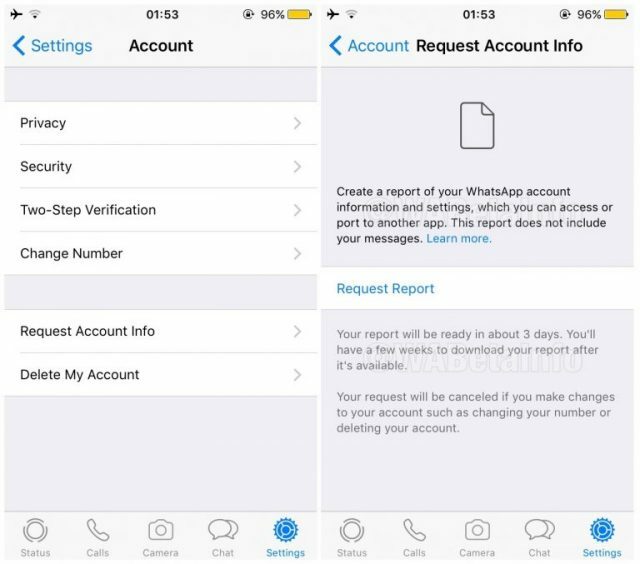 Under this option, you will find a ‘request report’ button, which when tapped will request WhatsApp to compile your personal data it has stored on its servers. While the company says that it may take up to 3 days for your report to be available, but it doesn’t usually take that long. 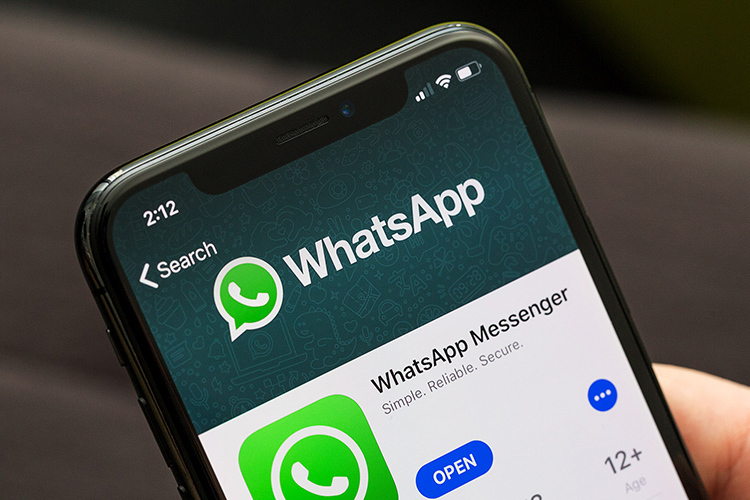 Once your account info report is made available by WhatsApp, you can export it to your mobile device – but you needn’t be in a hurry as it remains available for a few weeks. It includes an HTML page that gives you an overview of the collected data – obviously, not your messages as they’re encrypted. In addition, this new update disables the CallKit framework on iOS in China to save itself from being removed from the App Store in the country. It has made many improvements to video calling and payments feature in India, along with a pop-up that now informs you that business accounts cannot be added to groups. Now, all we need is a wider rollout of the group video calling feature that currently seems to be under testing and available to select few users on iOS and Android.